Jeff Johnston, Jonas Everett & Casey Mushrush are this week’s panelists. They kick off the show by answering a viewer question on 0% Credit Cards. 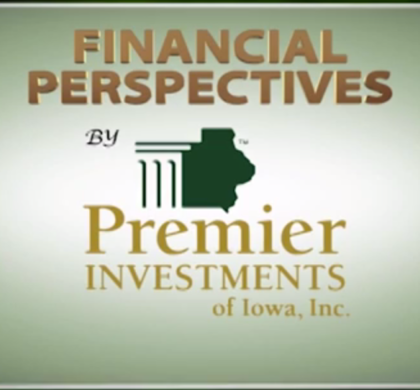 Then Jeff discusses money habits of the wealthy during his money minute. The show wraps up with a discussion on efficiently transferring assets from one generation to the next.